Are you wondering on how to test alternator without a multimeter? Did you know that you can use a voltmeter and other methods to test it? If you are one of the many who is wondering how to do it, then the information below will surely help you. A lot of people don’t know that they can quickly test the alternator that they have using a voltmeter. 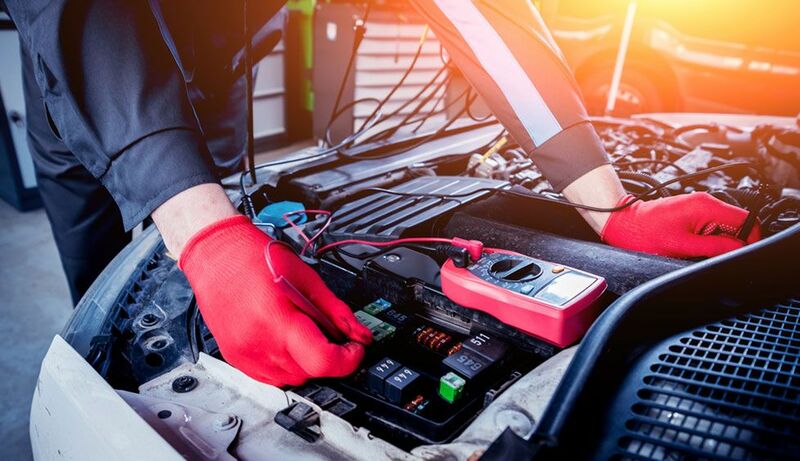 Testing your car’s alternator can be challenging, but if you know some of the ways on how you can test your alternator without the use of a multimeter, then you no longer have to worry about anything at all. Below are some of the tips on how to test alternator without multimeter by using other methods. If your car doesn’t have a charging system that is computer controlled, then these methods will surely be useful for you. The first thing that you need to do is to use a voltmeter. You can purchase this at your local auto parts store and should not cost more than USD 20. There are of course more expensive ones, but they also operate the same as the cheaper ones. So whether you purchase a cheap or expensive one, you will get the result that you need. For you to be able to start your car, you need a ﻿﻿well-recharged bat﻿﻿tery. This just means that if your battery is running too low, you won’t be able to start your car, which will make you unable to test your alternator. It will also make the testing useless and a complete waste of time. The next thing that you need to do is to connect the voltmeter to the battery of your car. Place the red lead to the positive terminal of the battery; the black lead should be on the negative terminal of the battery. You need to make sure that your skin will never touch the battery. Once done, you can start reading the voltmeter. If the reading of the battery is beyond 12.2 volts, this means that it has the right amount of juice to start your car’s alternator. Now, if you notice that the battery does not have enough voltage, you can charge the battery first and start re-testing again. You need to kick in your alternator to a higher gear, and you can only do this by starting your car and rev your engine to 2,000 RPM. The reason behind this is because revving your engine will draw the power to the battery, which will then cause the regulator of the voltage to kick in the alternator. The last thing that you need to do is to let the engine run so you can retest the car’s battery using the voltmeter. The voltage should have gone up to 13, but if your RPM is causing the voltage to start fluctuating between 13 to 14.5, then this means that your alternator is in an excellent shape. But if the RPM is decreasing, then your alternator is obviously not working well. You can also repeat all the process with the AC, radio, and lights on. Always remember that your alternator is in the course of charging if the voltage of battery stays 13 volts and above with the engine running at 2,000 RPM while all the accessories are turned on. Here’s a video on how you can check your alternator with the use of a voltmeter. To do this manually, you can use the amp or volt gauge of your car as this will help you to read the alternator for you. 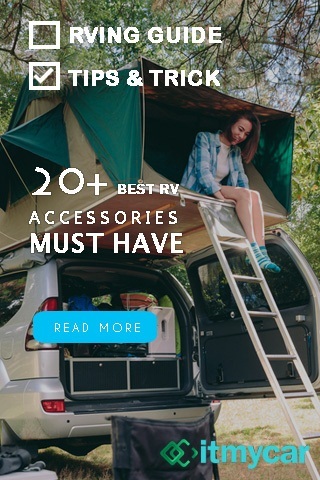 Start running the car’s engine at 2,000 RPMS to test it and make sure to turn all the other accessories, including the headlamps, heater, and the AC. Now if you notice that the voltmeter is naturally higher while the engine of your car is running, then assuming that your alternator is perfectly charging is okay. The next thing that you can do is to listen to your alternator while the engine of your car is running. A squealing sound will be heard if there are any problems, which will usually go louder if you turn the car’s accessories on. Before revving the engine, start tuning your radio to the lowest number on AM band and make sure that the volume is down. Now hit the gas and check if you hear a whining sound from the radio or if it starts to go fuzzy, if so, then the reason for this is your alternator. 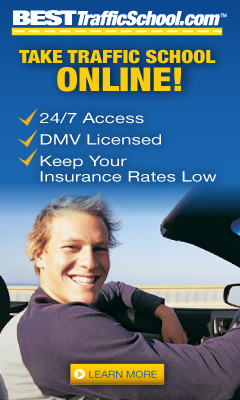 You can also check for your local auto parts store, which will help test the alternators that you have. What you can do is to start dismounting your alternators for you to be able to have it tested for free. 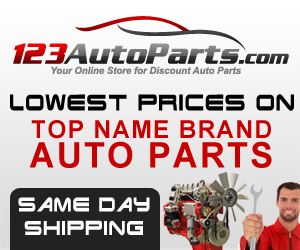 Now if there are problems, then you don’t have to worry about anything since they surely have an alternator that you can purchase for your car. Checking your car’s alternator is important to ensure that your vehicle will last for an extended period. 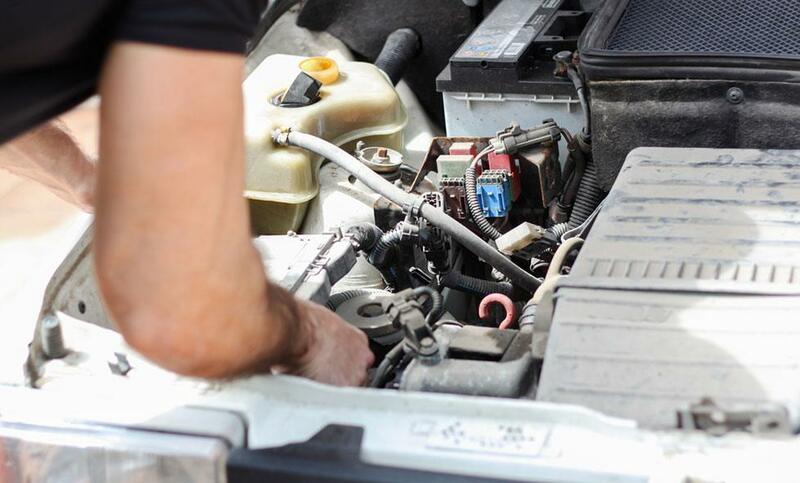 There may be different parts of your engine but checking your alternator is important since it is the part of your car’s engine that supplies electricity. It also helps in maintaining the air conditioning of your car, while also making sure that your GPS, headlights, and radio will run smoothly. Ensuring the health of your alternator is good is essential for your car’s overall performance. So always keep it a point to do the tutorial above, for you to be able to maintain your vehicle’s health great. So did you enjoy this tutorial? Let me know your thoughts by commenting below.